Let's measure it and manage it! Manage your ranch like a Fortune 500 company. 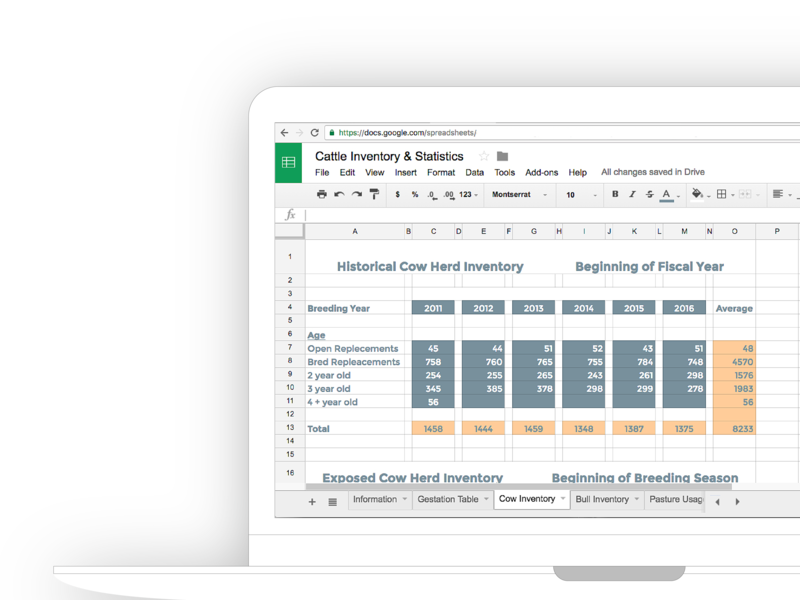 RanchKPI helps you target valuable production statistics and financial indicators, and gets you on track to meet goals and increase your bottom line. Lower your cost of production. 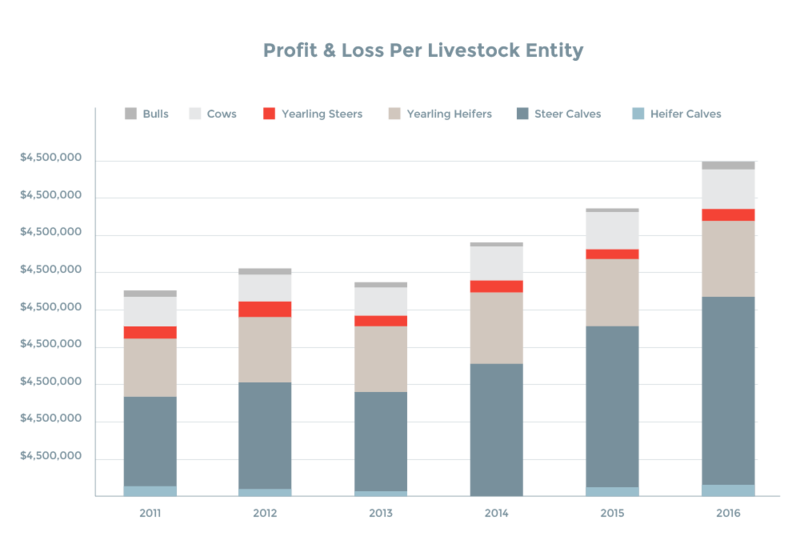 Cattlemen are challenged to reduce production costs, be more competitive, and increase market share and profits. The first step to lowering the cost of production is to clearly determine the current unit cost of production and make comparisons to alternative production systems. Why ranchers need managerial accounting. Good accounting records are at the very foundation of a good management program. Most agricultural producers continue to utilize cash record keeping as allowed by the IRS. However, tax accounting, in general, never accurately reflects the financial stability of an operation for several reasons including the allowance of accelerated depreciation and accounting on a cash basis.